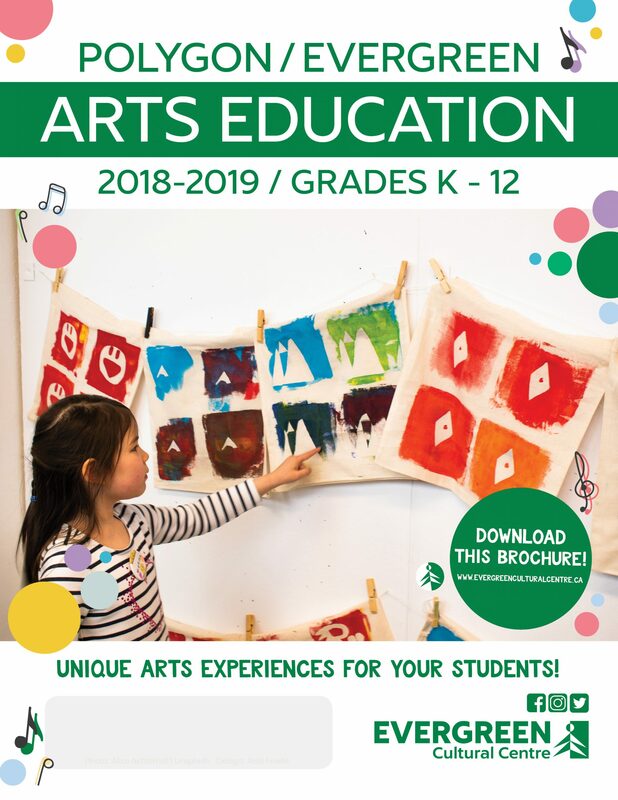 The Evergreen Cultural Centre’s 2018-19 Education Brochure is here! Our Education Program has been developed by qualified educators and arts instructors to enrich the Prescribed Learning Outcomes of the BC Ministry of Education Integrated Resource Package for Visual Arts, Drama, Language Arts, Social Studies and more. We have options for Elementary, Middle and Secondary students as well as day cares and home-school students. Add a matinee to your visit (if available) or add on a visit to City Hall or the Aquatic Centre and Make a Day of It… there’s lots to do in City Centre! Transporation a problem? Come to us on the SkyTrain — it stops at our door! TO BOOK YOUR CLASS please contact our School Bookings Manager at 604-927-6552 or via EMAIL. BOOKINGS WILL OPEN MONDAY, SEPTEMBER 10 @ 10AM. Did you know we offer FREE SCHOOL MATINEES with the purchase of an education workshop? 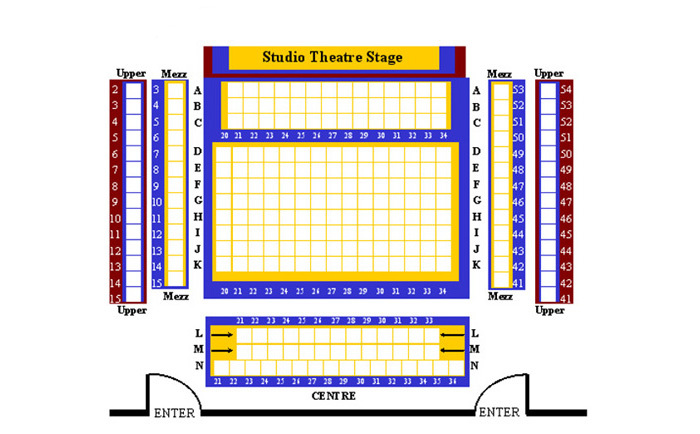 Matinee’s fill up fast and are booked on a first-come, first-served basis. Inquire about all our options when you book your workshop.